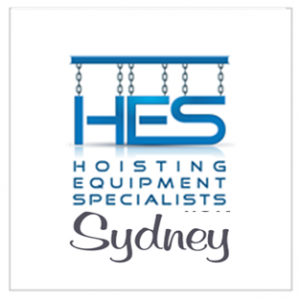 HES NSW obviously is part of the HES group and the “Global Lifting Group” who’s members are also customers of Sitecert. HES NSW is a customer whom developed their own inspection system but it became too cumbersome and costly to operate. Advice from within the Global Lifting Group point them in our direction and we had them up and going in no time. Their old data was migrated to the Sitecert system and customers transitioned seamlessly. HES are now confident that they have the latest Inspections System available and not have to worry about constantly upgrading system as that is all part of the Sitecert service. It was nice to work with them in securing a major contract, where Sitecert played an integral part in the tendering of same. We met with HES face to face prior to them submitting tender and even with all the technology available, nothing beats it for understanding their needs.